Ring in the new year in style. With unrivalled views of Darling Harbour, the culinary delights of Cory Campbell and general good vibes, Smoke is where you want to be this New Year’s Eve. Kicking off at 9pm, for $190 per person you will enjoy a three-hour package that includes a selection of beer, wine, champagne and soft drinks. Plus, there will also be roaming canapés and a complimentary NYE Spritz on arrival! What happens after your beverage package ends at midnight? No need to worry, we will have a cash bar running. Beats? DJ Etienne will be on the decks from 9pm with a live vocalist and percussionist. 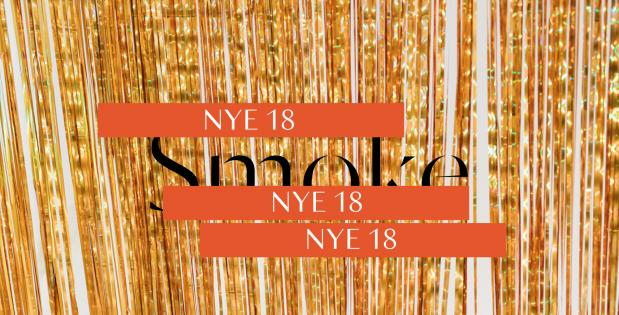 We look forward to welcoming you to Smoke on New Years Eve.